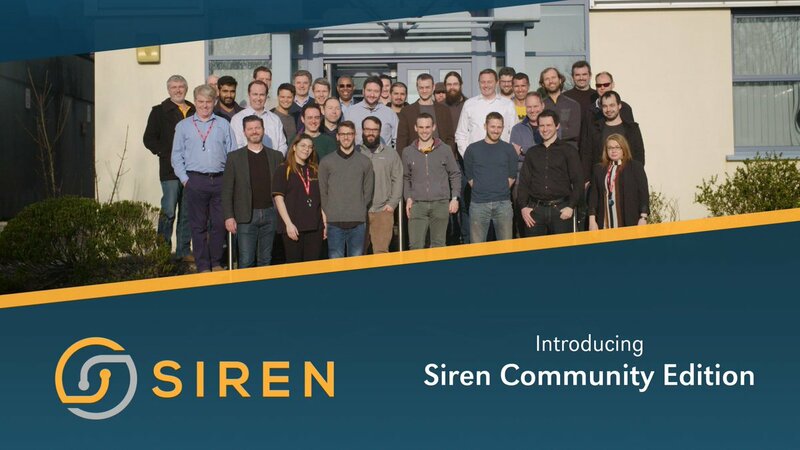 Siren, who provides the leading Investigative Intelligence platform to some of the world’s largest and most complex organizations to derive business value adding insights from their data, was named winner of Ibec’s Technology Ireland Technology Innovation of the Year award during the 26th annual awards gala event in Dublin, Ireland. 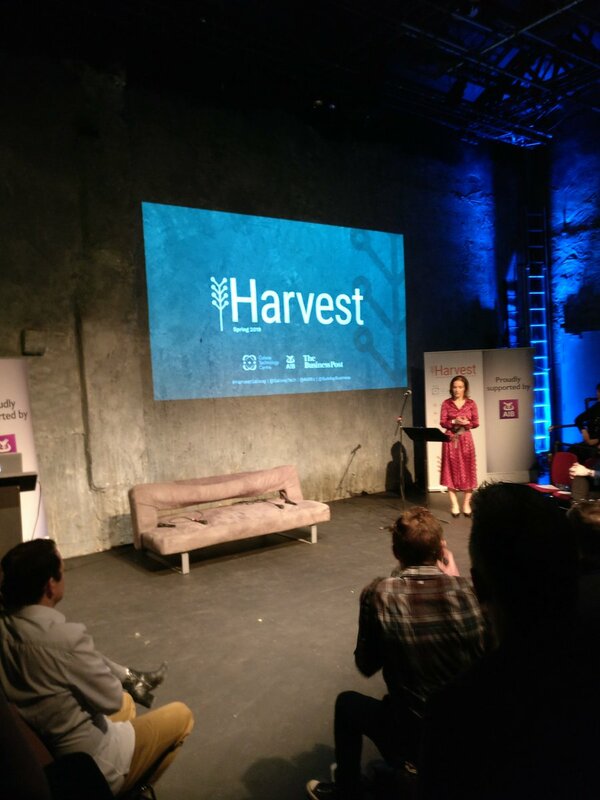 Over 80 of Ireland’s leading software and digital technology firms entered this year’s awards and the winners were announced at an event on Friday 23rd of November, which was attended by 450 company leaders and national stakeholders from Irish technology companies. 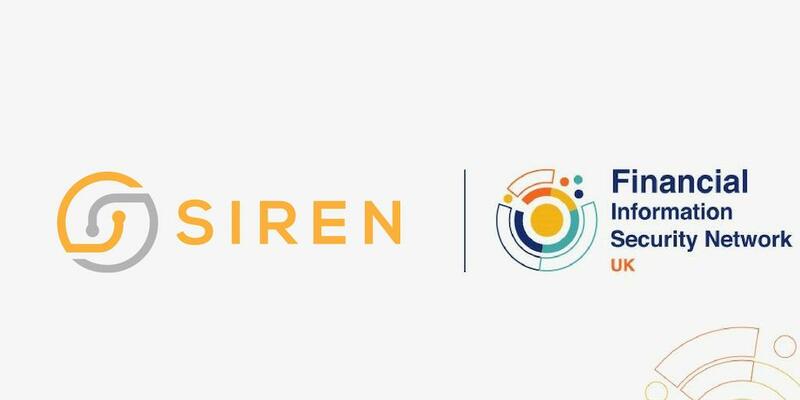 John Randles, CEO of Siren, who accepted the prize on behalf of the company said: ” This award is a fanstastic recognition for real innovation from a truly creative team led by Giovanni Tummarello [CPO] and Renaud Delbru [CTO]”. Technology Ireland is an Association within Ibec, being the largest and most influential business organization representing Ireland’s tech sector. This award comes on the back of Ireland’s National Tech Excellence Awards earlier in 2018, where Siren was named as Startup of the Year.